Time Warner outage: 29 states, 11 million customers potentially affected. The outage lasted for several hours. Time Warner Internet and OnDemand services went down across the country early this morning, reports indicate. The problem seems to have started around 3 a.m. ET, Business Insider says; service has mostly been restored. The company says “routine network maintenance” that began at 4:30 a.m. ET was responsible for the problem, though that would of course not explain why outages were reported before that time. 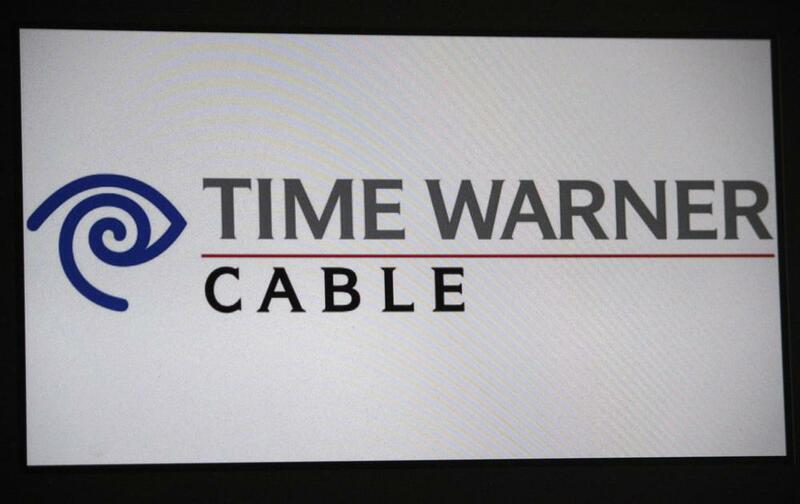 Per USA Today, Time Warner “operates in 29 states and has 11.4 million high-speed Internet customers.” The company’s proposed merger with Comcast is still being reviewed by the Federal Communications Commission and the Federal Trade Commission.